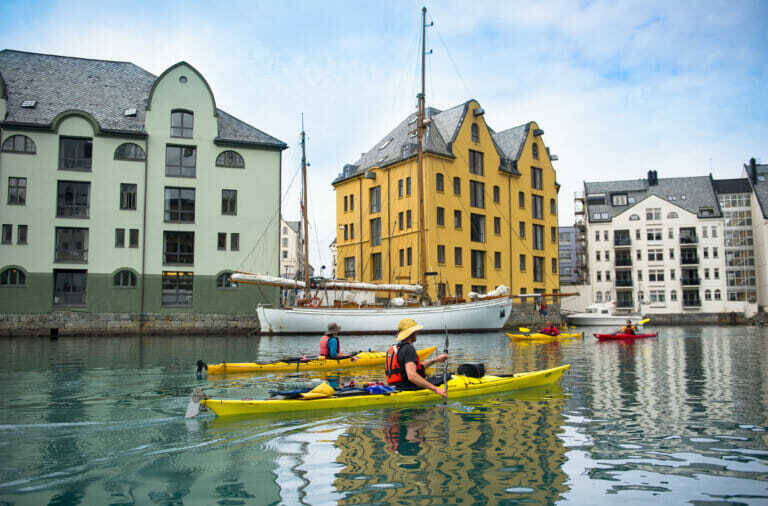 Change your perspective and explore the beautiful Art Nouveau town of Alesund in Fjord Norway by kayak! 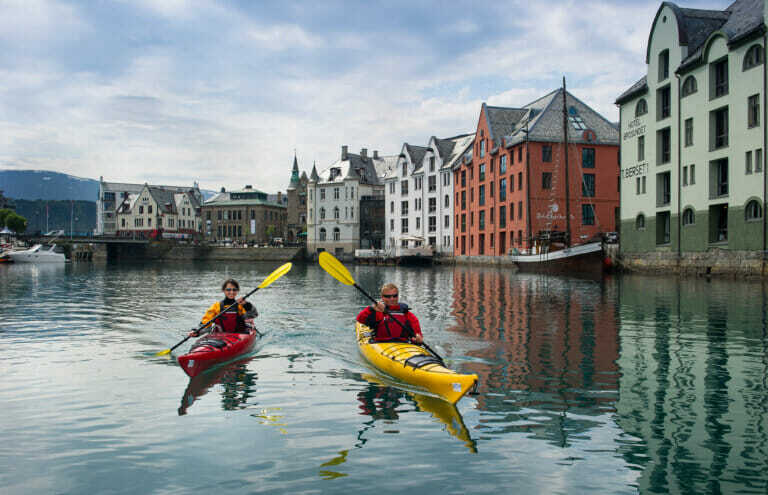 Change your perspective and explore the beautiful Art Nouveau town of Alesund by kayak! 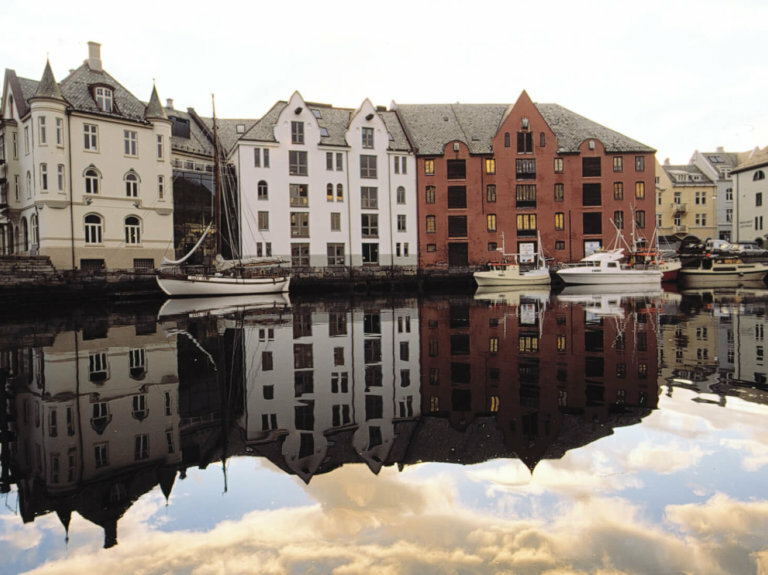 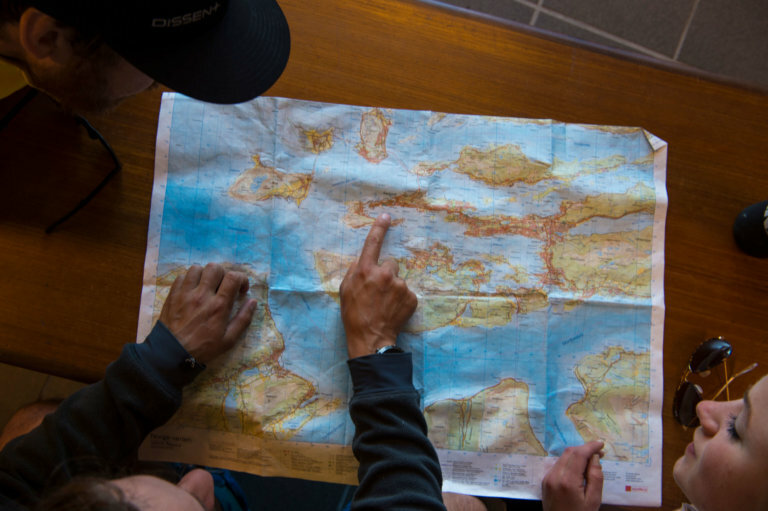 Discover the interesting architecture, colours and learn all about the area from your local guide. 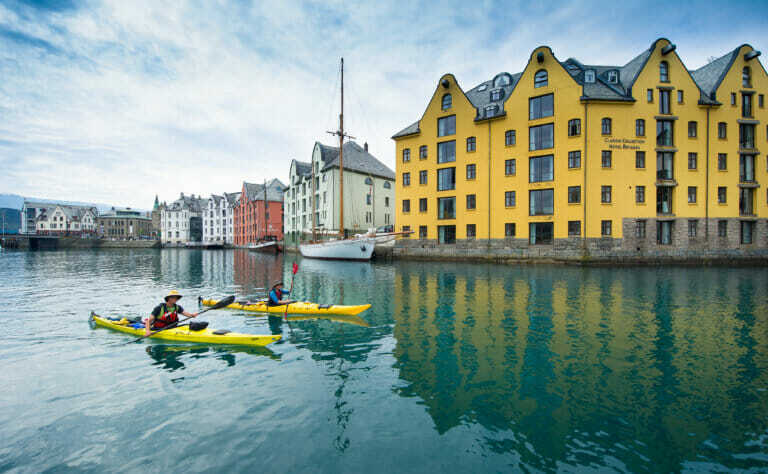 Gliding out onto the water, witness the city skyline, historical buildings and more of this spectacular archipelago all chiselled on a seemingly painted backdrop of the majestic Sunnmore alps. 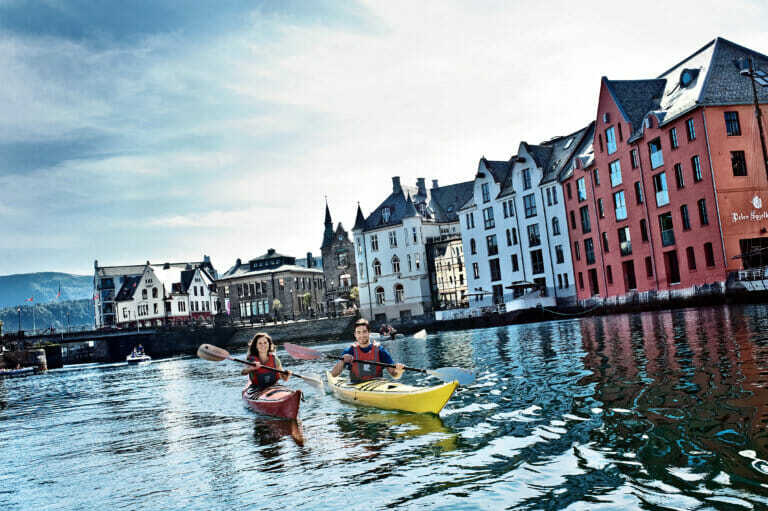 Take your trip in during the day or in the glorious evening light of the sunset hours for a truly magical experience!